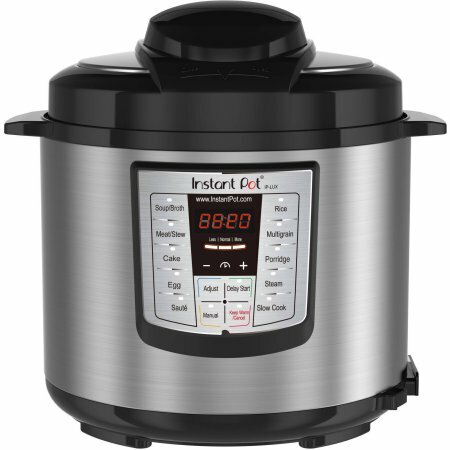 So apparently I totally missed a train or something, because many of my friends have been raving about their Instant Pots lately, and I had never even heard of one before December! Basically, it’s a pressure cooker that does the work of a slow cooker, but better ;). It looks like a slow cooker, you can cook in it like a slow cooker, but it greatly decreases the cook time. My friend says she can put a whole frozen chicken breast in hers and have it absolutely perfect and tender in just 15 minutes. So this definitely has me intrigued. I decided to do a little research :). Because something this amazing is just too good to be true, right? Well, not according to about every review I’ve come across! (Ok, not every review, but pretty close!) Just a quick look at Amazon shows an overwhelming 4-5 star consensus. And when looking at several other cooking and recipe articles, everyone agrees- an Instant Pot is definitely worth the investment. It’s highly recommended that you read the manual to really understand how it works, because there’s a lot of settings and buttons that you’ll want to get familiar with! But basically, getting an Instant Pot will replace your slow cooker, rice cooker, steamer, sauteing pan- it’s extremely versatile. But as if I needed any more convincing that this tool is so handy, I learned that it doesn’t just do a fabulous job at cooking meat! We’re talking custards, jams, yogurts, breads, and even non-food items like bars of lotion and hand salves! Another plus is that cleanup is easy! The insert is made of stainless steel, making clean up SO EASY. I mean really, is there anything this incredible gadget can’t do?! Of course, none of this comes from personal experience, as I’ve never owned or used an Instant Pot! But I definitely want to change that! 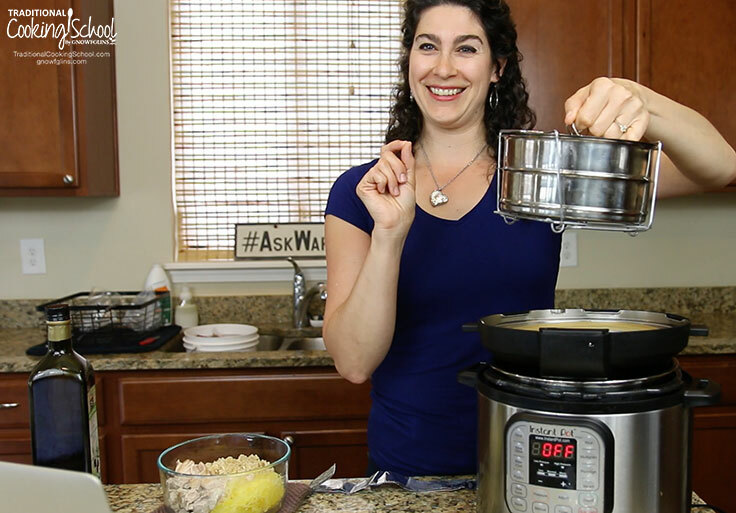 I’m curious- have any of our readers used an Instant Pot? I’d love to hear what YOU think about this unique kitchen tool; does it really do everything it promises, and is it something you would recommend to others? Let’s get a discussion going ;). Share your wisdom in the comments below!